Travis Toews says he appreciates everyone who supported him during the provincial election. 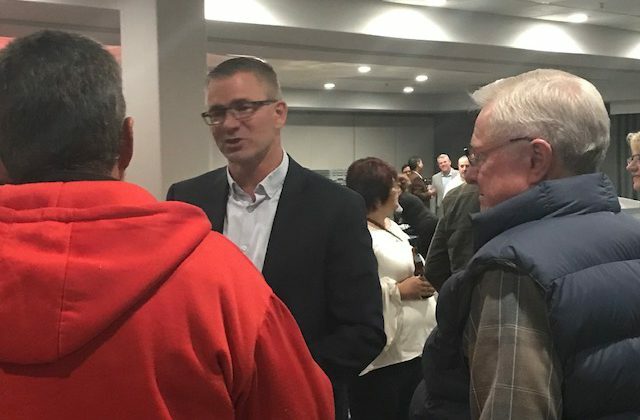 With 91 of 93 polls reporting, the United Conservative Party candidate has unofficially been voted in to lead the Grande Prairie-Wapiti riding with 15,999 votes. Toews says he wants to thank everyone who voted for him. The UCP is projected to take a majority government across the province. Toews says that doesn’t really surprise him. Toews captured the victory over runner up Shannon Dunfield of the NDP in her first time running. While she says she’s disappointed by the result, she says she learned a lot through her campaign. 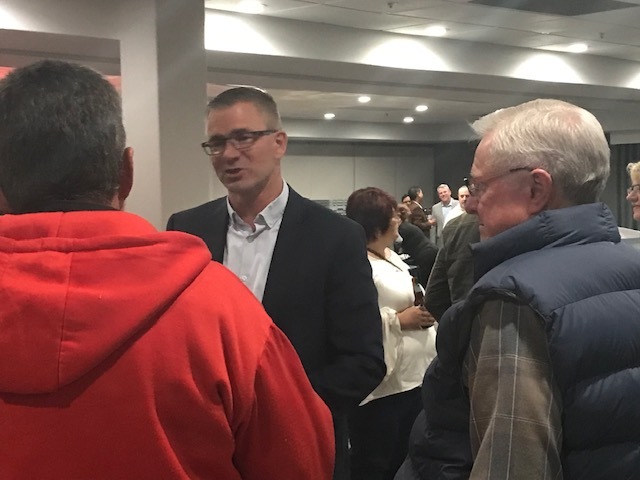 Dunfield has so far received 3,191 votes, while other Grande Prairie-Wapiti candidates Jason Jones Alberta Party has 1,995 and Independent candidate Terry Dueck 208. Toews replaces long-time Grande Prairie-Wapiti MLA Wayne Drysdale, who chose not to run again.